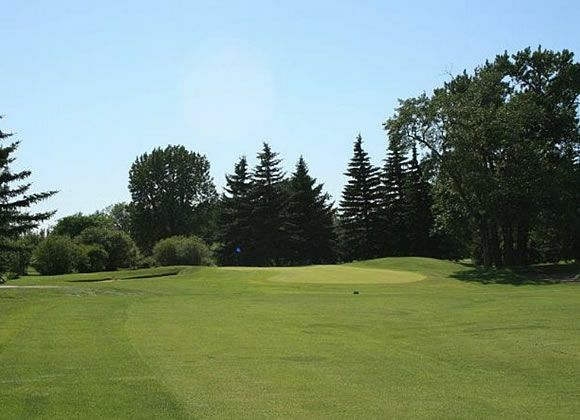 Inglewood Golf and Curling Club is not only a great location but also one of the finest semi-private 18-hole Championship courses in the Calgary area. 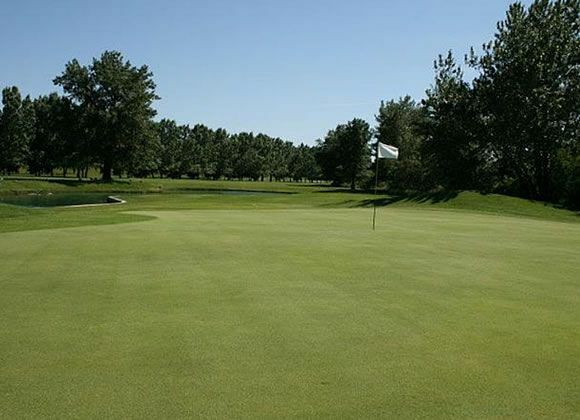 Dating back to the 1930’s, this par 71 layout boasts superb conditions and is very traditional in layout with many large old trees making accuracy a premium. 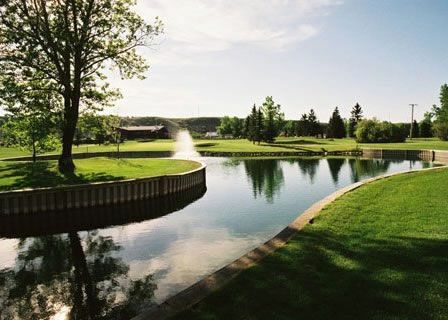 Even though Inglewood is located in the heart of Calgary, its surroundings are very natural. 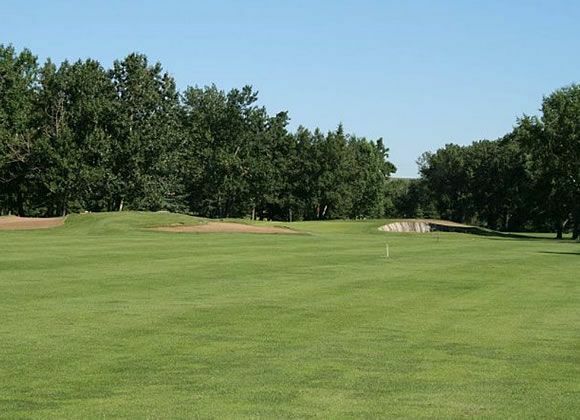 Our course offers amazing views of the Bow River and the adjacent Inglewood Bird Sanctuary with the nearby city skyline beyond. 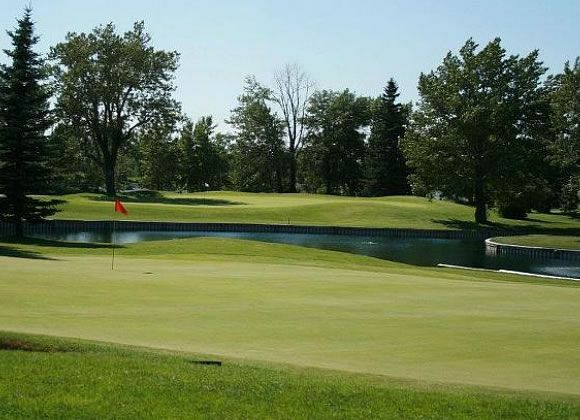 Inglewood Golf Course is not yet in our pool of Golf Courses for orders.